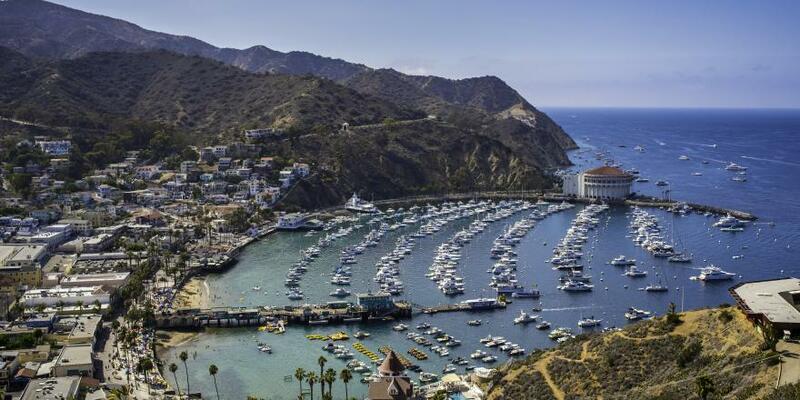 Catalina Island is just 22 miles from the Southern California coast, but it&apos;s a world away from the hustle and bustle of mainland life. Tie the knot on the "Island of Romance" in a breathtaking island setting, where beautiful memories are made and futures begin. 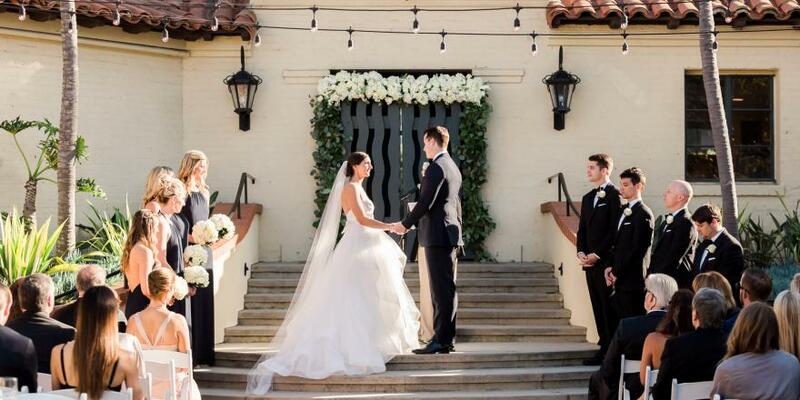 Our team of wedding planners will ensure that every detail of your special day is perfect. 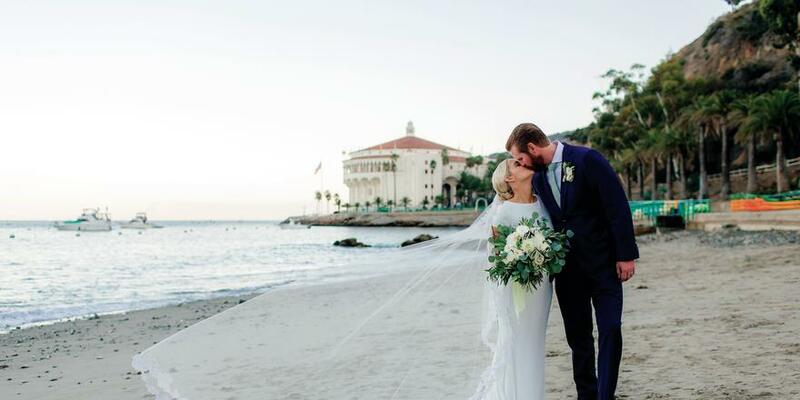 We offer Avalon&apos;s most iconic wedding venues, including Catalina Casino, Catalina Country Club, Catherine&apos;s Terrace, and Descanso Beach Club. In Two Harbors, Banning House Lodge offers an intimate and romantic setting for your big day. We can cater your reception at these or any number of off-site locations, including campgrounds, beaches, parks and remote oceanside coves. 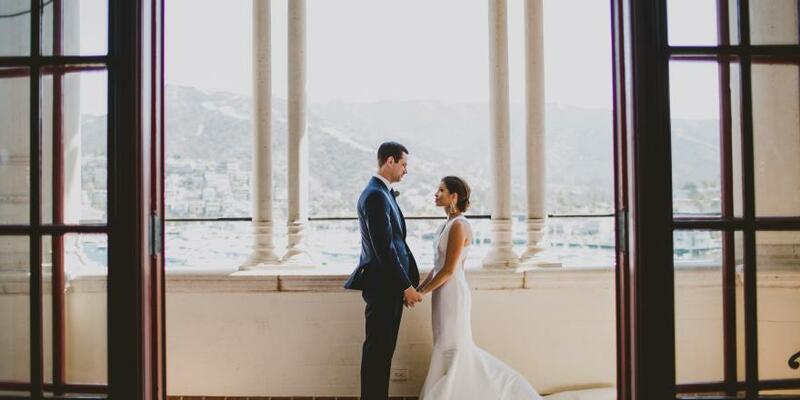 Let us help you create the wedding of your dreams on beautiful Catalina Island. 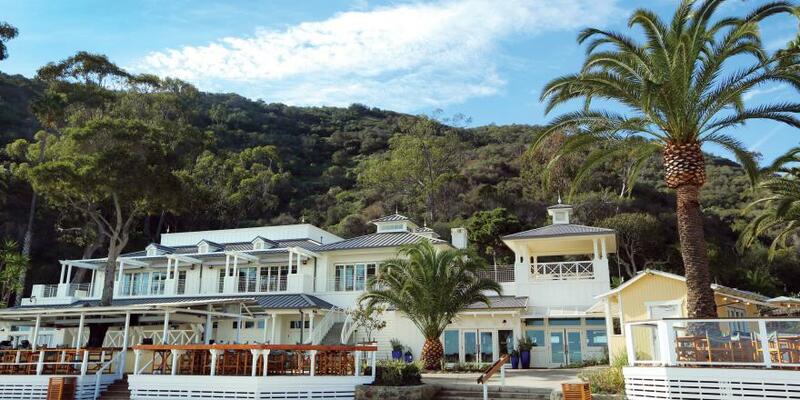 We can also help you create a pre or post-wedding Spa day for your bridal party or groomsmen at Island Spa Catalina, Avalon&apos;s only full-service day spa. The “Island of Romance” is also a great destination for your anniversary celebration, birthday parties, or other special occasions. Fill out our Wedding RFP form, or call our sales team at 877.778.9399 to reserve your special place today. 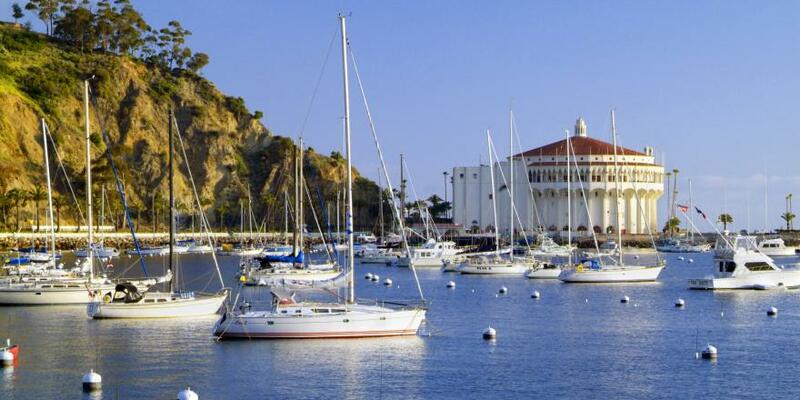 Catalina Island, rated one of the top ten most romantic islands in the world.